Building is offered for lease or for sale. 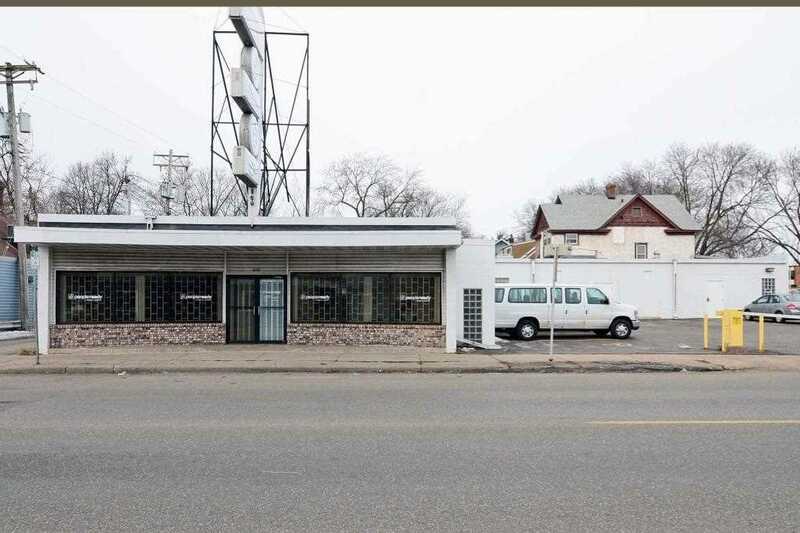 Fantastic two level building with 14 off-street parking spaces for your owner occupant business or investment opportunity. Building is currently used as an office with the lease expiring 2/28/19, and has many allowable uses such as congregate homes, educational facilities, religious institutions, offices and business services, some retail and food services also permitted. I was searching for a Property and found this listing (MLS #5132649). I would like to schedule a showing for 979 Arcade Street Saint Paul, MN 55106. Thank you! I was searching for a Property and found this listing (MLS #5132649). Please send me more information regarding 979 Arcade Street Saint Paul, MN 55106. Thank you! Listing provided courtesy of VSM Commercial LLC. MLS # 5132649: This property at 979 Arcade Street, Saint Paul, MN 55106 is located in the Payne-Phalen subdivision and is listed for $450,000. MLS # 5132649 has been on the market for 124 days.